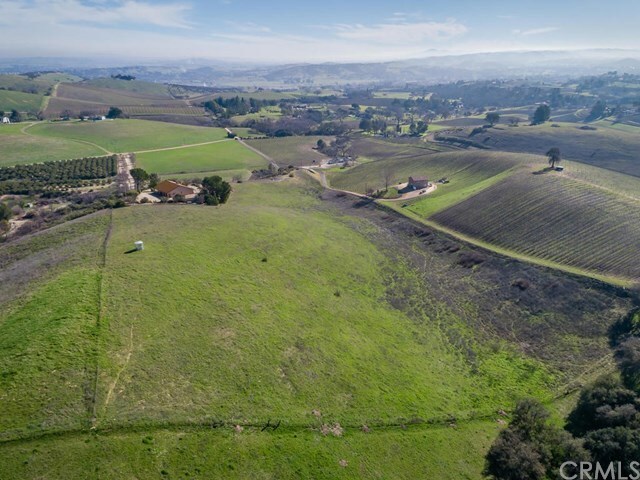 This 22+/- Acre Parcel is in the heart of Paso's westside wine region in the Templeton Gap AVA yet on the very edge of the Willow Creek AVA. It is located down the street from Windward Winery, Ecluse Winery, Hope Family Wines and L'Aventure. The panoramic views from the home and the top of the property look out over the vineyards and beyond. The home was built by the current owner and has all of the original character of the 80's with potential to make it feel more modern. It could be a great primary or secondary residence or vacation rental considering its prime location on the Westside of Paso Robles located only 3 miles from downtown. There is usable acreage at street level and the southwest facing slope beyond the home. It is just calling for someone to come personalize this slice of heaven. Directions: From Vine Street and 1st, go south on Vine, Take a right on Kiler Canyon, follow for approx 2 miles to Arbor Rd and turn left on to Arbor. Property will be down the road on the right.